Leo Abrahams Enigma Redux, Multi-Instrument Sample Bank from Spitfire Audio. 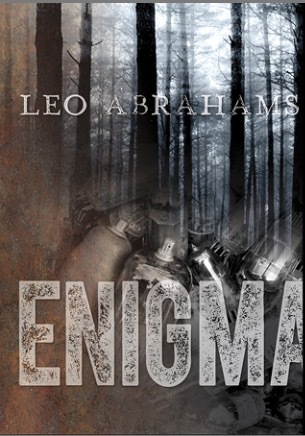 Spitfire announces an update for its Leo Abrahams Enigma library as well as a new instrument teaser. Owners of the Leo Abrahams Enigma Kontakt multi-instrument library can now download the free “Redux” (v1.1) update and get 35 new instrument presets that were also designed by the artist. You’ll find in this Redux 600MB of content, 367 loops, one-shots and samples. 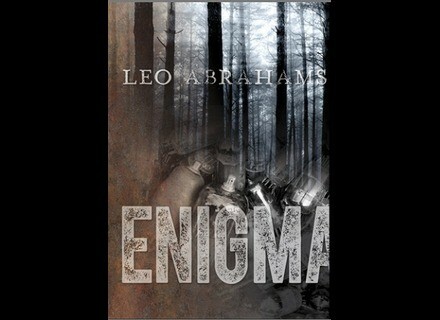 To celebrate this update, Spitfire lowers the price of Leo Abrahams Enigma to £74 instead of £99 until April 9th. More info at www.spitfireaudio.com. Bitwig celebrates the 1st anniversary of its DAW Bitwig launched v1 of its Bitwig Studio DAW on March 26, 2014. For this first anniversary, they partnered with u-he to offer you a gift. SampleTank v3.5 with a Custom Shop IK Multimedia has released version 3.5 of SampleTank, an update that opens the doors of a new Custom Shop with 11 sound expansions.